Mulch. Have you thought about using it? Is there a good reason why you should or should not use it? Do you know the benefits? Many of us think of mulch as a nice edging or filling material around our plants and our home. Mulch, however, has many real benefits! Besides looking nice, mulch will help reduce water evaporation from the soil surface by as much as 25-50%. In our area, where we don’t have a lot of water and our humidity is low, this could help tremendously with your plants and will cut your water usage. Mulch will help improve you soil as well as prevent weeds. It can also help with erosion, prevent soil compaction, and moderate soil temperatures. Need more reasons to mulch? It will help encourage earthworms and control pests. Your plants will also have more roots than unmulched plants do. Besides all of the “real” benefits, mulch around your plants looks nice and is decorative. It gives your yard a more finished look. Are there downsides of using mulch? As with everything, there are some reasons why mulch doesn’t work for everyone. There are, however, ways to work around the less than desirable side effects of using mulch. 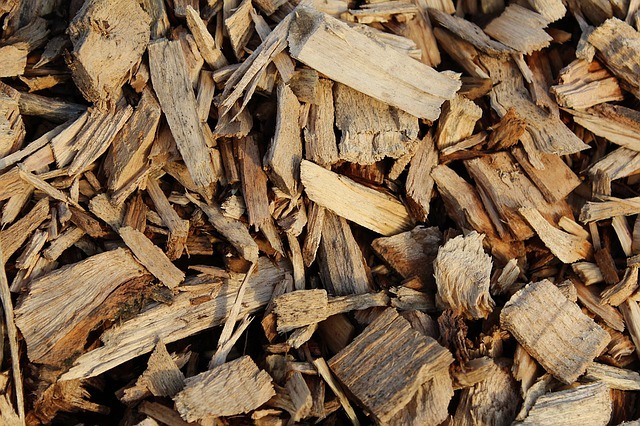 Check out “Pros and Cons of Using Mulch” to help clarify this. The only thing that they don’t mention is fire danger. Since we live in an environment that is always susceptible to fires, I would caution to be careful about how close to your house you place your mulch and how dry the mulch becomes. We have mulch at both our Cripple Creek and Florissant Ace Hardware stores and we have it in a variety of colors. Stop in today and start saving time, money, and water by mulching around your plants. Ace is the place!